Start taking classes at The Space Studio and other studios! A fusion of ballet and Pilates, our Barre sessions will leave you feeling re-aligned, balanced and strengthened. Expect to have fun, increase your stamina and endurance with the use of props to assist with this all over body workout paying special attention to the legs, bottom, thighs and arms. Room Temperature: Non heated. Please note it is compulsory to wear Barre socks to each class. You may bring your own Barre socks or purchase them from our reception. There are no upcoming “Barre Amplify” classes on this day. The Space Studio environment is designed to transport you from the hustle and bustle of the outside world. With the very best Yoga mats, blocks and straps provided by Manduka all you need to do is turn up. They also offer showers, towels, hair dryers, lux toiletries from Appelles and tea from The Rabbit Hole, perfect for after class. 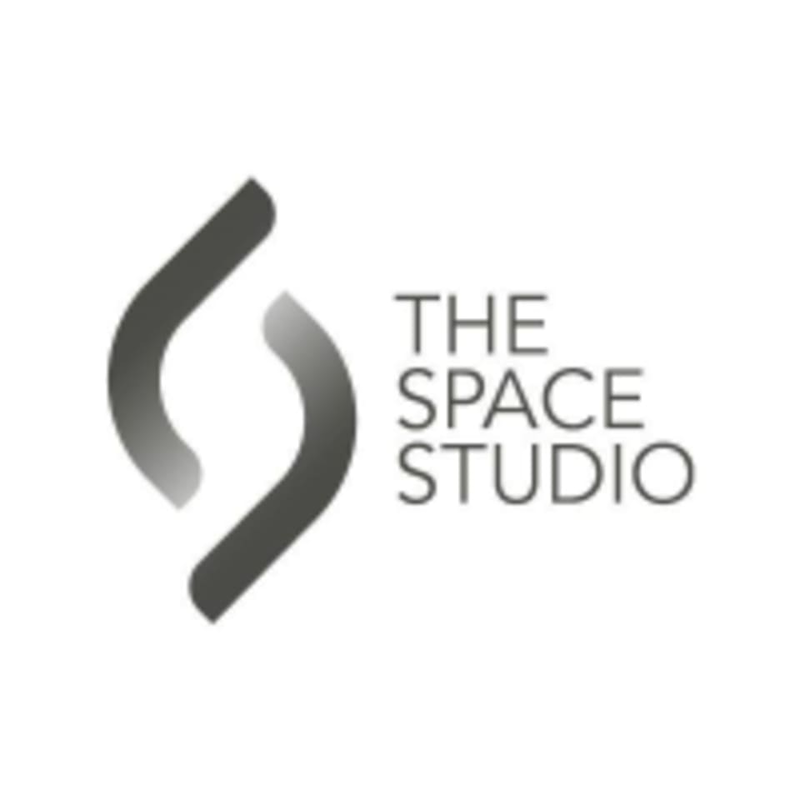 The Space Studio is located in the heart of Barangaroo on Level 2 of Exchange Place, 400 Barangaroo Avenue (opposite Bel and Brio). Upbeat and inspiring! And a great work out. Modern studio and instructor was good at giving corrections where needed. Appreciated using less props than other classes I’ve done at studio. Friendly instructor and modern studio, but class involves way too may props and changes so I didn’t feel like I got a burn on many movements. Always had great fun and workout with Jess’s class! Awesome variation to routine that challenged core and stability. Prefer the tailored first half-ish intense barre workout and last 15 mins good relaxing stretch. Some studios I have been to do not focus on the importance of after exercise stretch. Great workout, absolutely enjoyed it! Fast paced and works up a sweat.